"I saved Latin. What did you ever do?" Smack in the middle of the college semester, take a break with FilmScene, Graduate Hotel and Max Fischer. 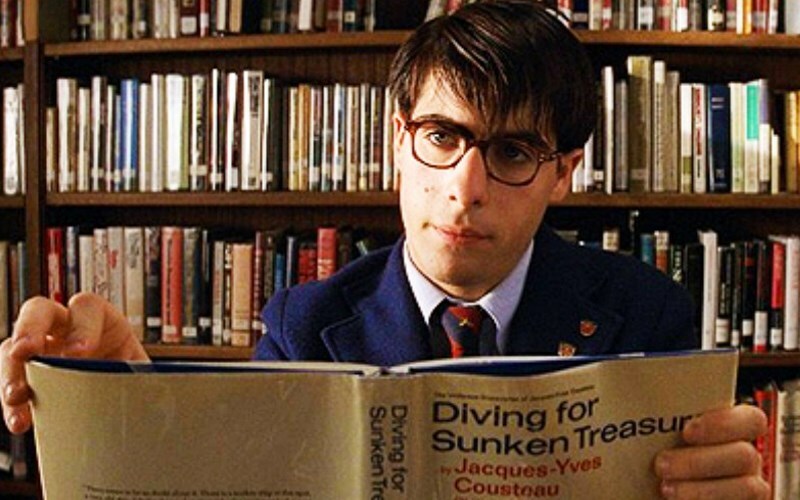 Enjoy happy hour and Rushmore at FilmScene, then head over to Graduate for a movie-inspired meal! When a beautiful first-grade teacher (Olivia Williams) arrives at prep school, she soon attracts the attention of an ambitious teenager named Max, who quickly falls in love with her. Max turns to the father (Bill Murray) of two of his schoolmates for advice on how to woo the teacher. However, the situation soon gets complicated when Max's new friend becomes involved with her, setting the two pals against one another in a war for her attention.